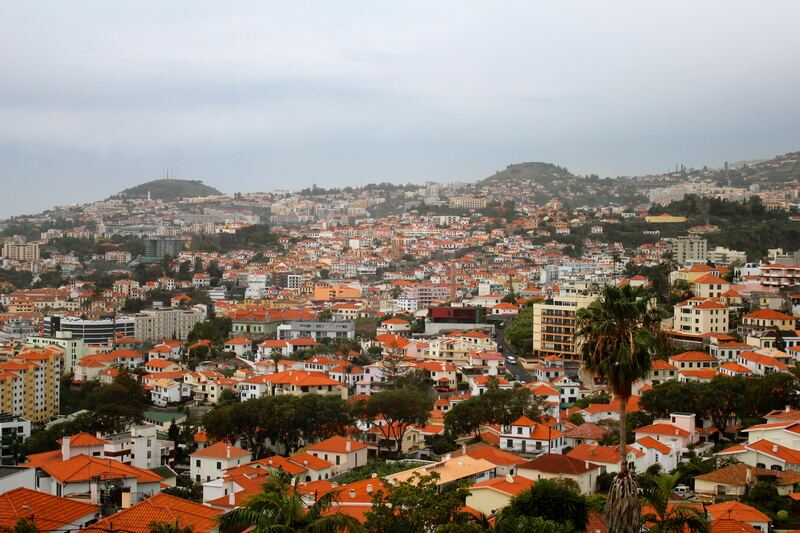 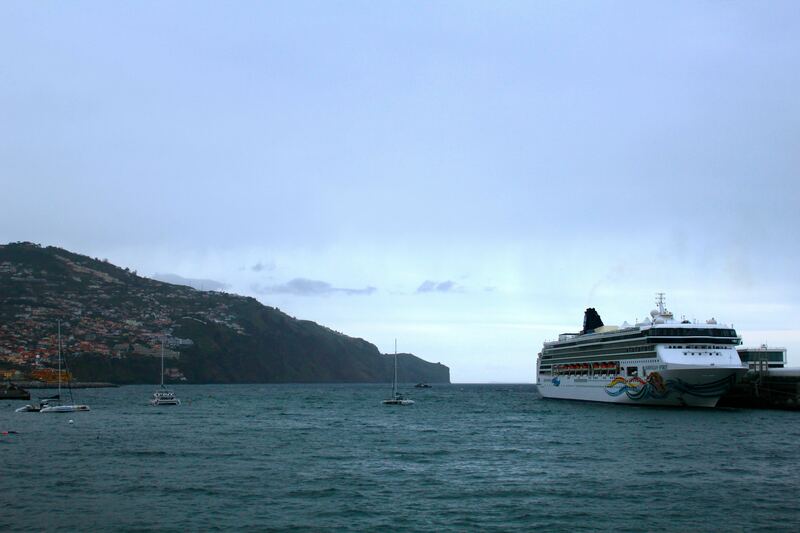 As we left our first destination in Morocco, our next cruise stop was to the port city of Funchal on the Portuguese island of Madeira. 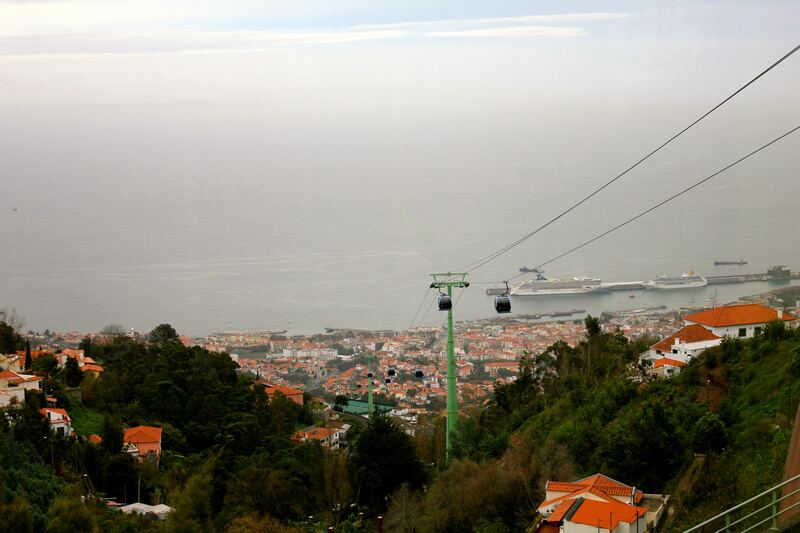 Our excursion today included a cable car ride down the mountainside over the city of Funchal, followed by a tour into the interior mountain highlands. 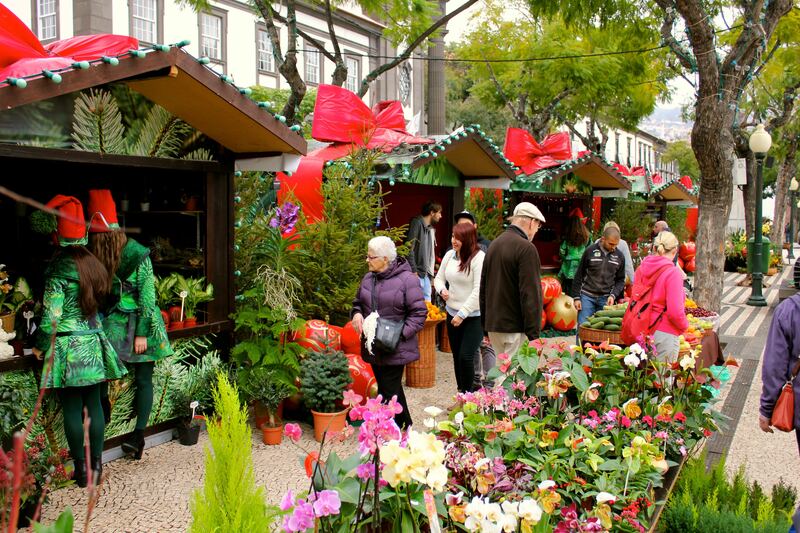 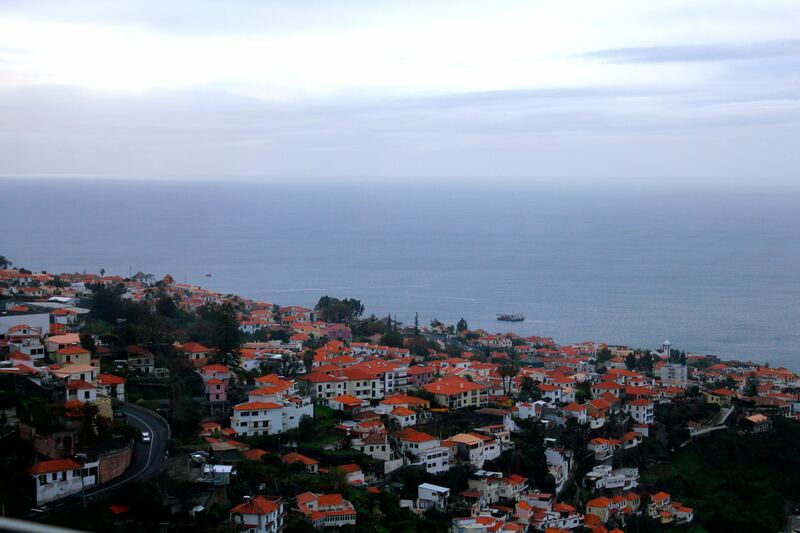 Madeira was settled by Portugal in the early 15th century after an accidental discovery by Portuguese ships driven off course during a storm. 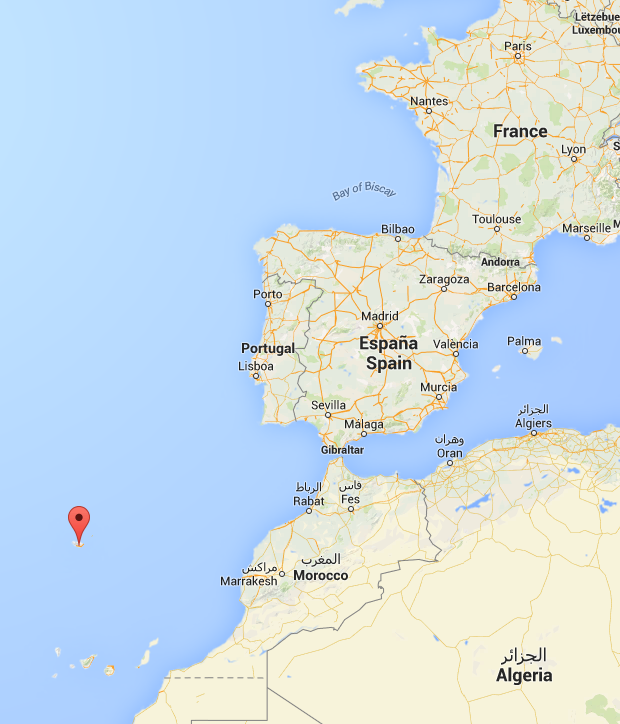 There is also evidence that the island was visited by the Vikings in the 10th century. 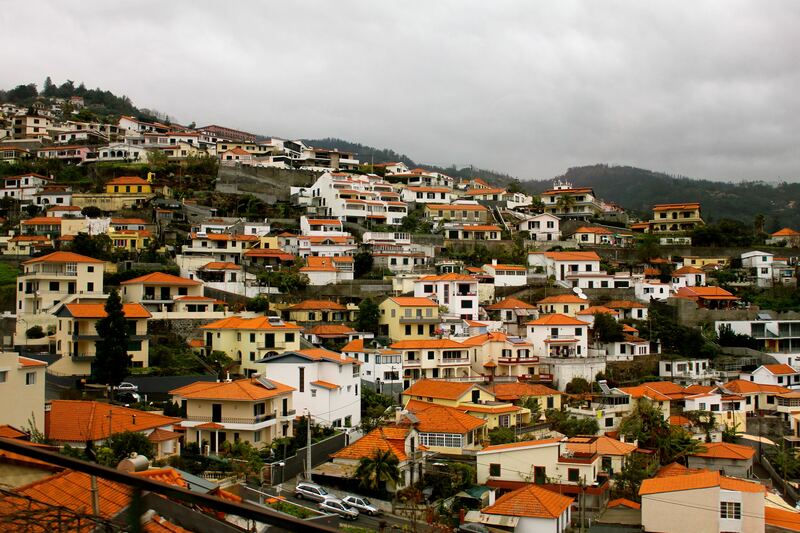 The homes on the island are mostly white-washed stone buildings with bright orange roofs. 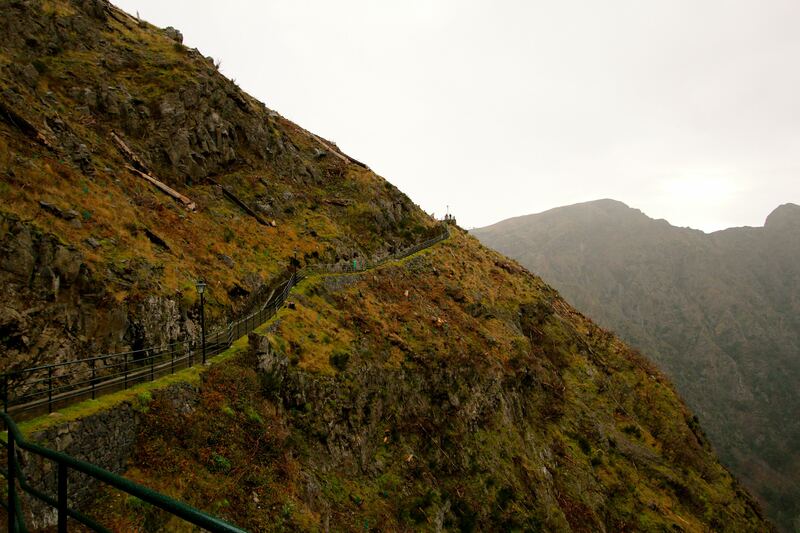 There are a few ways down the mountain with its curvy streets….one way is with a basket sleigh. 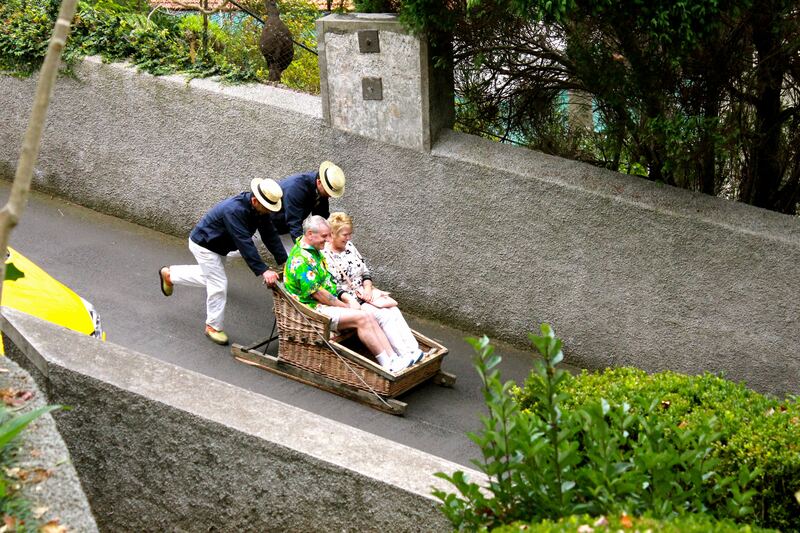 Passengers sit in the basket that is on wooden rails, as two drivers push the basket down hill using their bodies to steer and their feet as brakes. 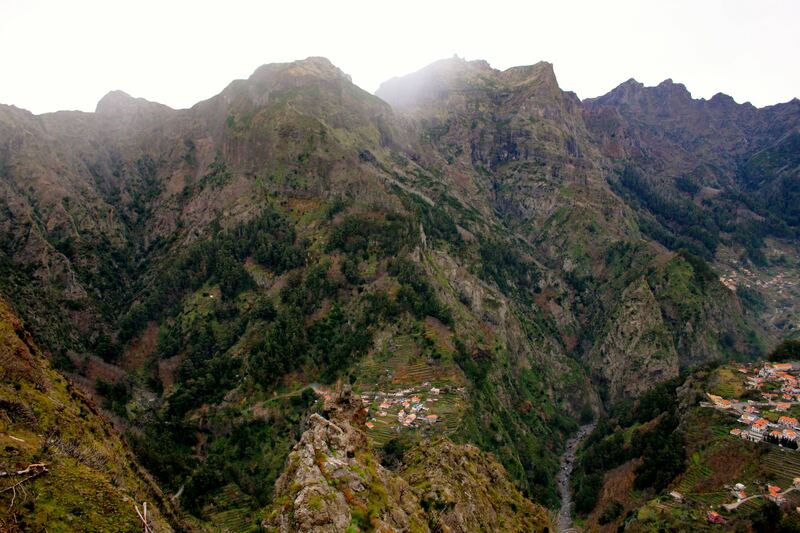 The mountainside is about a 10% grade. 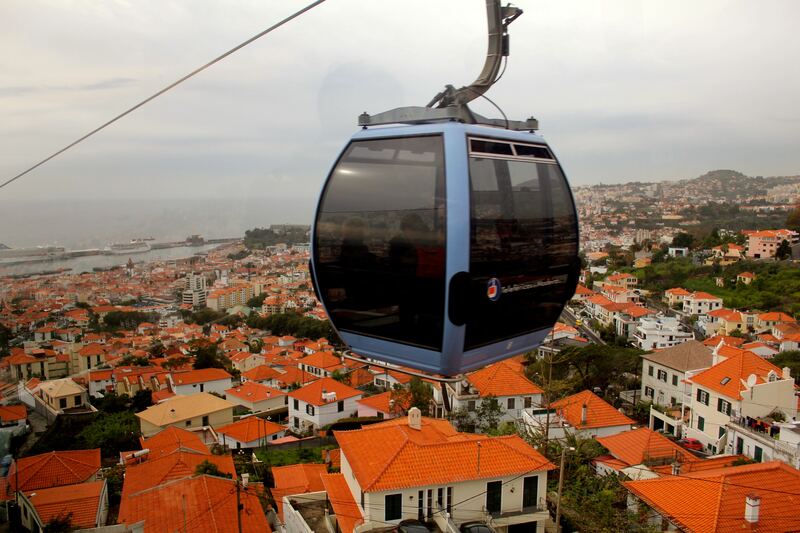 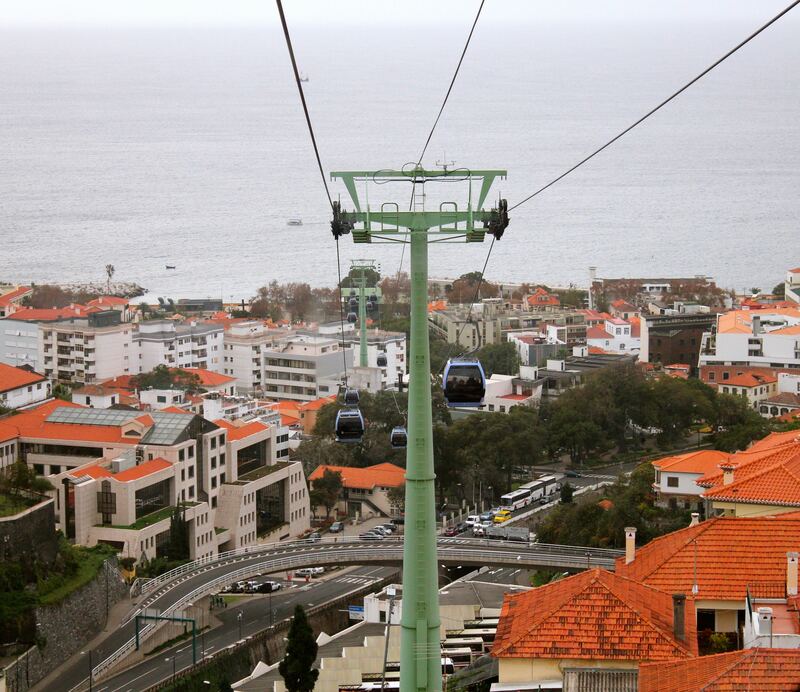 Views from the cable car over the city of Funchal. 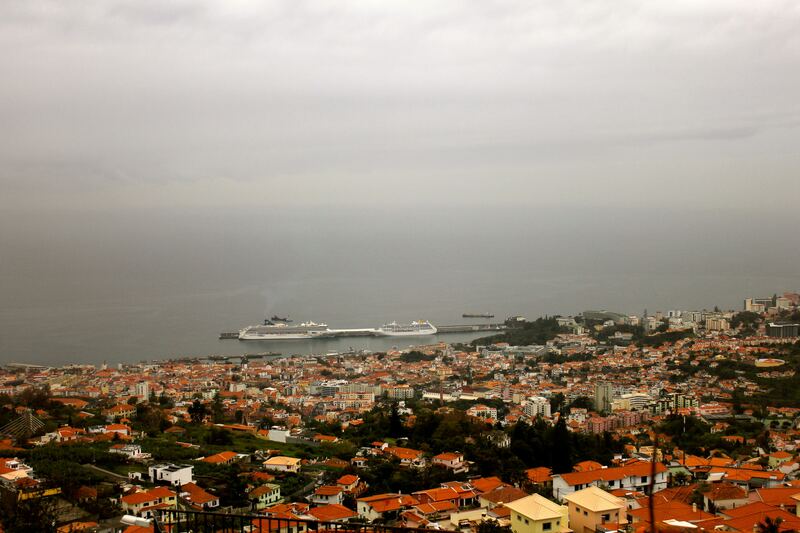 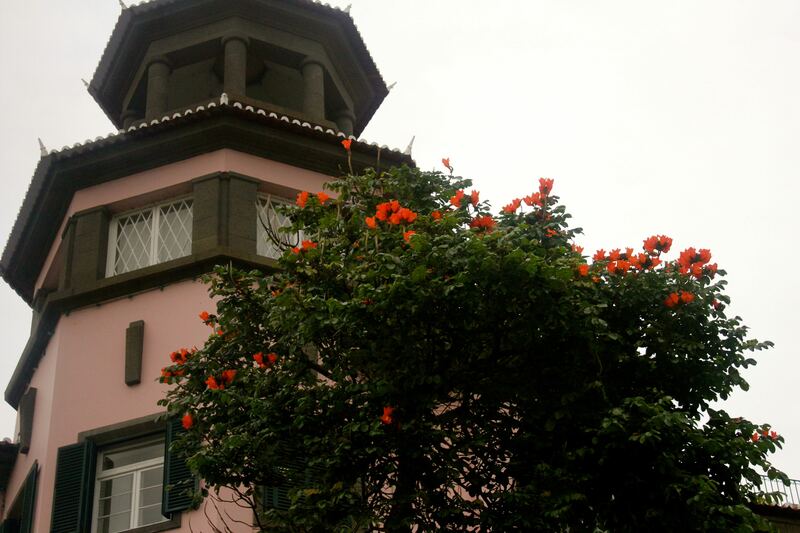 After a wine tasting in the city of Funchal, we next headed more inland on the island of Madeira to the highest elevation point at 6,109 feet above sea level. 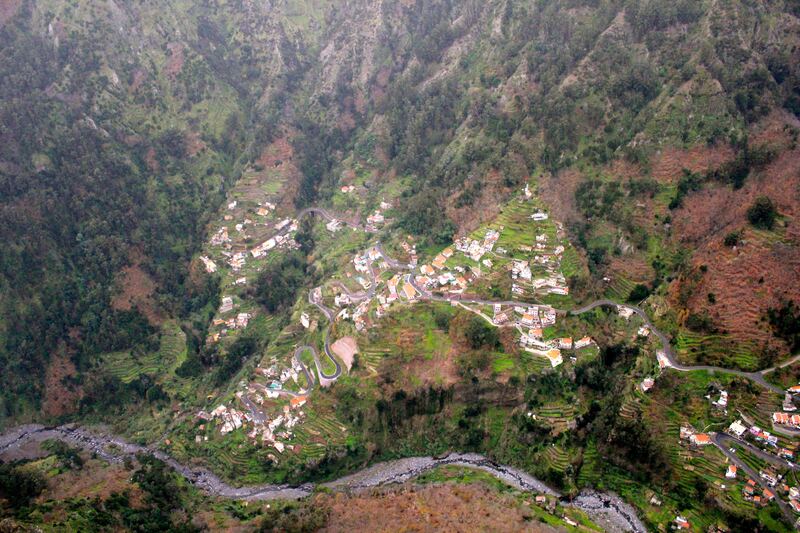 The small villages below were originally created by the settlers on Madeira to hide from pirates that would pillage the seaside towns on the islands. 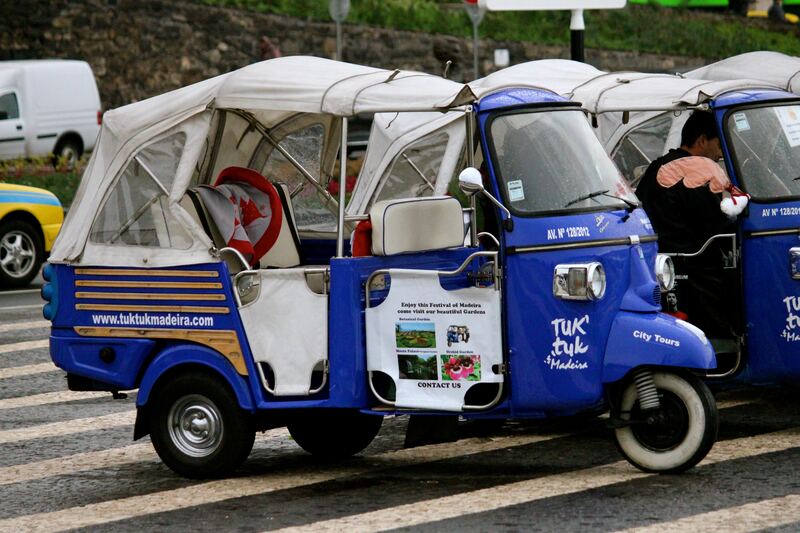 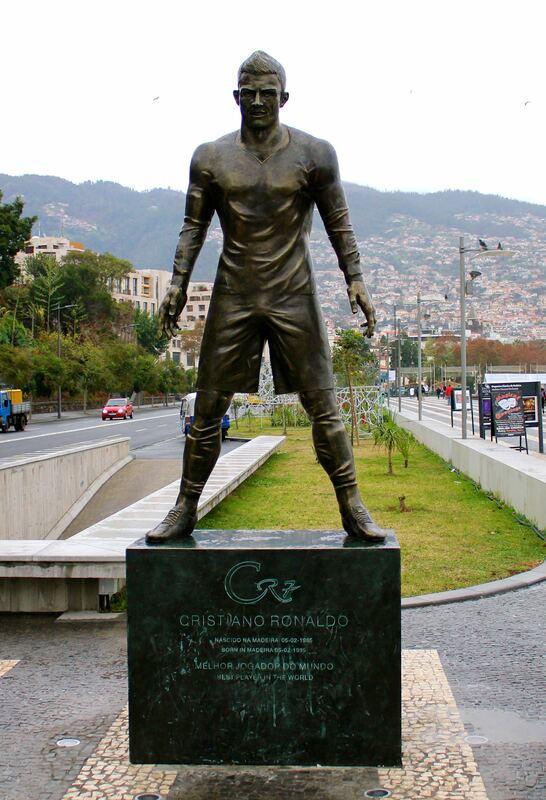 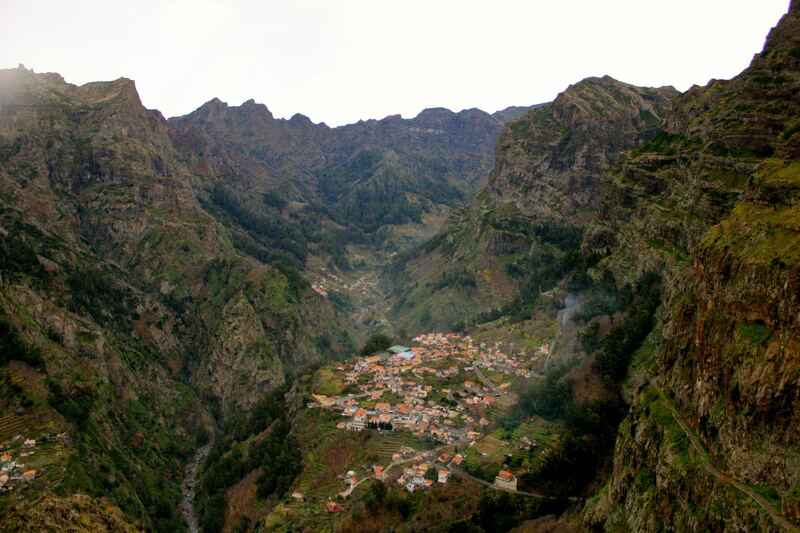 So, after our stop in Madeira, our next two stops were a little further south in the Canary Islands….